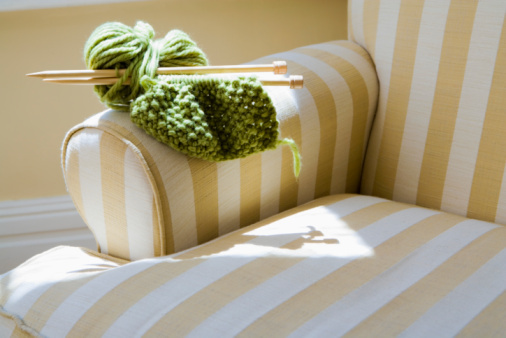 What Is the Difference Between Welting & Cording in Upholstery? Welting and cording are related items used in upholstering furniture. They are both sewn into upholstery seams to add accents and increase upholstered seam durability. 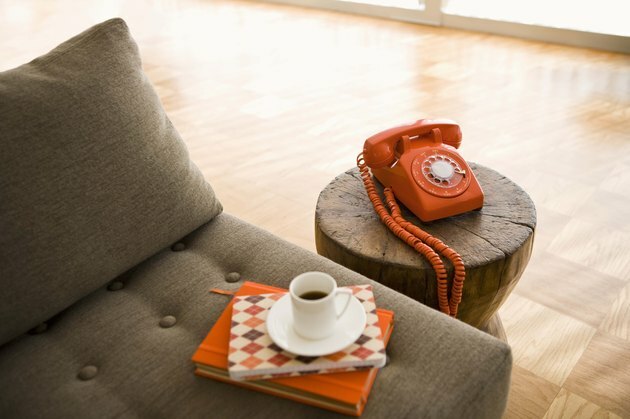 A close-up of a modern sofa cushion with books and a tea cup on it. Welting is a fabric-covered cord made of bias-cut upholstery fabric. Welting is sewn with a fabric lip to insert it between fabric pieces, and is often used on the edges of arm rests and seat cushions. Welting is also called piping. Cording is usually an undecorated circular cord used to create the rounded shape of welting. The fabric that constitutes the outside of the welting is sewn around the cording to give it a three-dimensional quality. Cording comes in a variety of thicknesses, from string thickness to 1 inch or thicker cording for upholstery items. Upholsterers sew welting into seams to help the home décor fabric withstand everyday use. The welting, positioned on the corners and edges of the upholstered pieces, restricts contact with the sewn seams and buffers abrasions as the furniture is used. Cording gives welting its shape and support. It does not have the fabric lip that welting does, which prevents it being used in seams. Decorative cording, made of metallic threads, is used in appliqué to create designs on fabric items. Welting, with thin cording inserted inside, can be used to create decorative edges on clothing as well. Kelli Nottingham has been a freelance writer for more than five years, with published works on topics ranging from international travel to home decor DIY projects. A graduate of Duke University and the University of Colorado, Nottingham holds degrees in anthropology of religion, with a focus on religious ritual. She is also a recognized professional speaker with national experience.